The Combi 50 SQ B premium self-propelled lawnmower with steel deck and 150cc Briggs & Stratton 625 E Series ReadyStart engine. Optional collector, rear discharge, side discharge or mulching system. 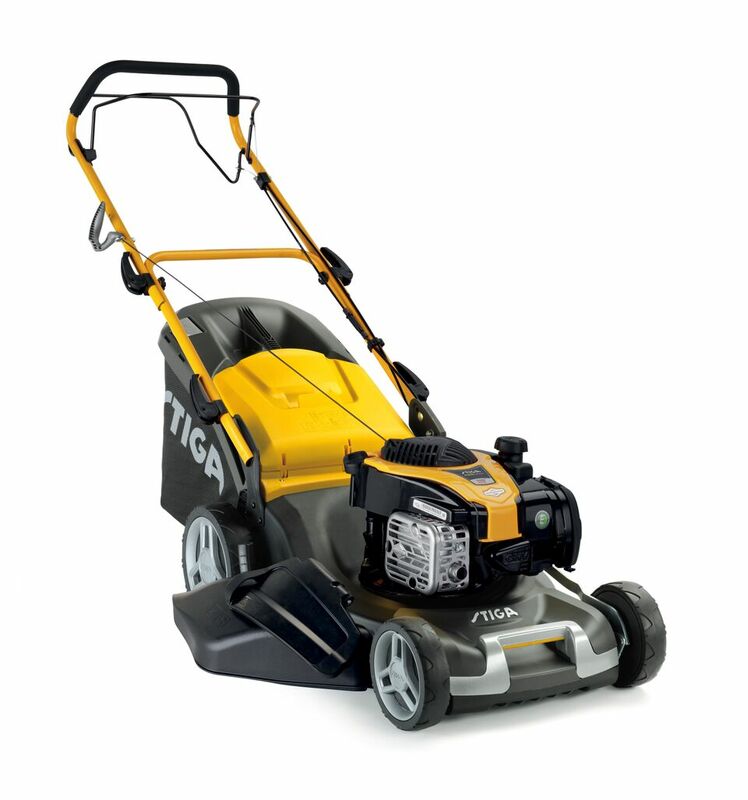 A 48cm/19” cutting width makes this mower suitable for moderate sized gardens up to 50m x 50m.